Under the guise of helping the oppressed, the yellow vesters give vent to irrational hatred of Jews. Alain Finkielkraut is an essential thinker and intellectual and represents the people of France much more than the drunken yellow vesters who shouted in his face: “We are the people”. 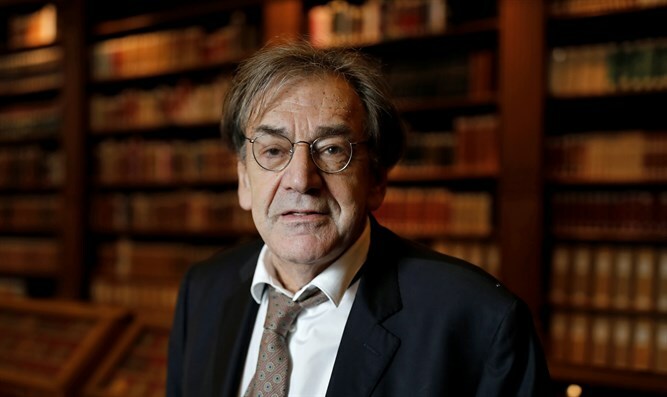 Last week, during a demonstration in Paris, Finkielkraut was attacked with insults like “Dirty Zionist”, “Palestine”, “go back to Tel Aviv” and “God will punish you” (one of the aggressors identified by law enforcement agencies was said to gravitate in the galaxy of radical Islam). There is a very unhealthy climate in France. There is a fusion of three elements: the traditional anti-Semitism of the extreme right, the anti-capitalism of the extreme left (the famous “socialism of the imbeciles”) and Islamism. “Dirty Zionist”, in Paris, as in London, has become the new anti-racist mantra. Jeremy Corbyn and his followers would agree with all the slurs hurled against Alain Finkielkraut, except for “go back to Tel Aviv” (the British opposition leader would like to see Jews go back to Europe). Today's anti-Semitism can be compared to a moral movement that thinks it defends “the oppressed”. Zionism has become the code word for evil, injustice, oppression, apartheid, fascism, suprematism, exclusion, while in fact it has always been the opposite. That is why anti-Semitism today is the evil that fascinates so many people. The day after the assault on Finkielkraut, a listener intervened on a radio program for the Italian public service. She said that it is right to shout “dirty Zionist”. This is what the majority of Europe's intellectuals, journalists and public servants believe. It is a bad conscience that has given birth to this irrational hatred of compulsive duplicity, double standards and denialism, an intellectual drunkenness and a delirium on which the "democratic" and self-satisfied West feeds itself. These chattering classes, inebriated by the thought of “the Other”, for years have been committed to delegitimizing the other par excellence: Israel and the Jews. No state, apart from Israel, is so imperiously cancelled and demonized - and with so much fervor. 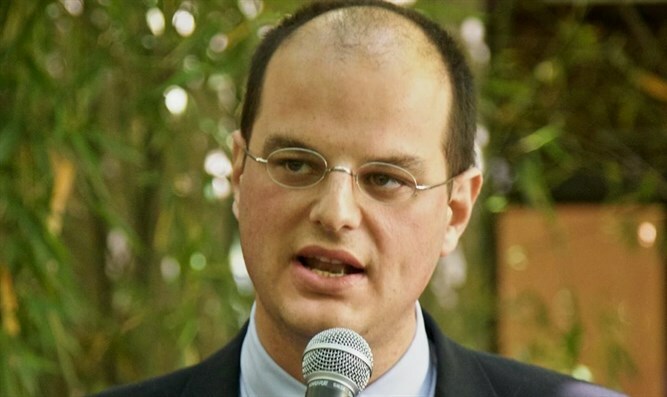 The attack against Finkielkraut, as with the hundreds of anti-Semithic incidents taking place in Europe every year, are the direct consequences of years of legitimization of Palestinian Arab violence.